Two artists we obsess over, Florence and the Machine and Blood Orange, came together to create the best single released today. 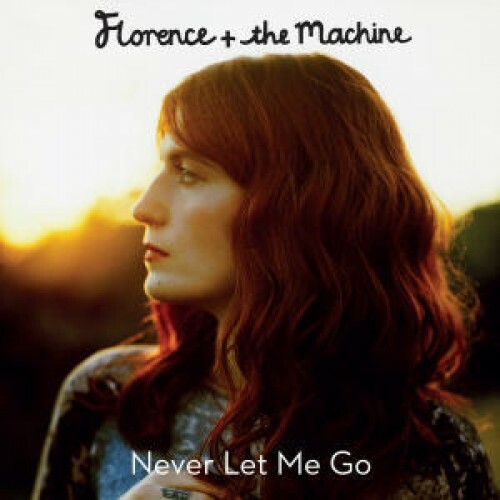 Daytrotter just dropped this “Never Let Me Go” remix by Dev Hynes, who’s actually written for Florence and her band in the past. Enjoy the download below and check out some other Florence remixes while you’re here.